Over 6 decades ago, Tiara embarked on a voyage to create superior yachts in the world. It began with Leon Slikkers when he founded Slickcraft in 1955. Since then, the development of designs, technology, and manufacturing has evolved with the needs and desires of the customers. The company’s founder, Leon Slikkers, owned and operated another yacht building company before he founded his S2 Yachts (parent company to Tiara). 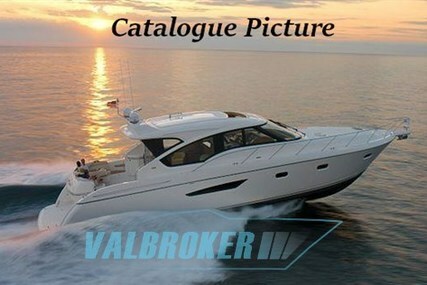 As a result of the high sales of the new line of yachts, it was decided to create a totally new division in the company that would focus on motor yachts and Tiara Yachts was incorporated. 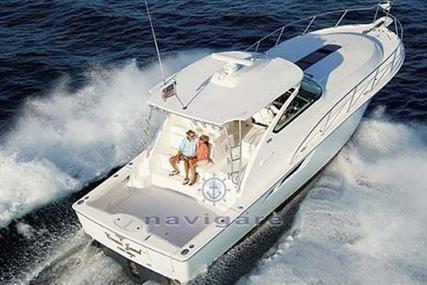 Tiara Yachts is known for building mid-sized luxury yachts. 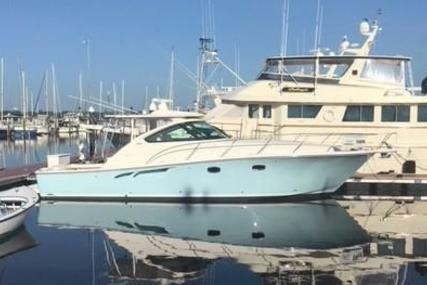 Every Tiara yacht is a work of art; and the engineering, workmanship and ingenious design techniques have helped them climb steadily into the minds of many owners looking for a beautiful, well-made yacht that is going to last both physically and in memory as the finest yacht ever owned. 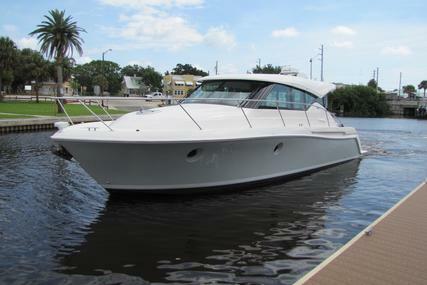 Tiara Yachts has been led by a passion for handcrafted, beautiful boats that give incredible experiences. Tiara creates yachts that are visually remarkable, unbelievably comfortable, technologically advanced and easier to pilot. 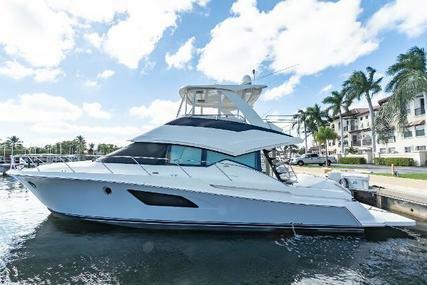 Tiara Yachts sets itself apart by pursuing the ultimate goal of perfection. Tiara has earned the NMMA's highest achievement award for CSI for their dedication to customer service and quality. The timeless elegance of Tiara yachts is identifiable from great distances and is also obvious in the tiniest of details. It sets the highest standards of comfort and sophistication. The thoughtful design and engineering allow for more open, airy spaces to connect with the water and the guests. Integrated features allow for every possible adventure you wish to embark on, and every part of the design has been crafted and varnished for an exceptional yachting experience. 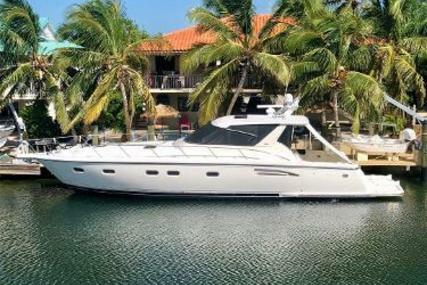 Tiara has committed themselves to design, engineering and manufacturing every yacht to precise standards and specifications, giving customers exactly what their hearts desire. 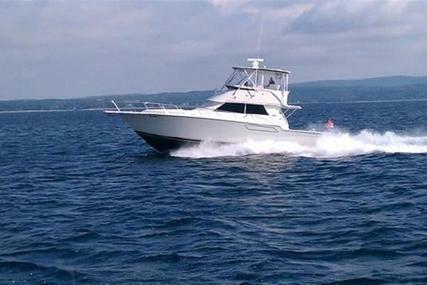 Tiara products are a source of pride, an exhilarating thrill on the water, and a lasting investment to their owners for years to come. 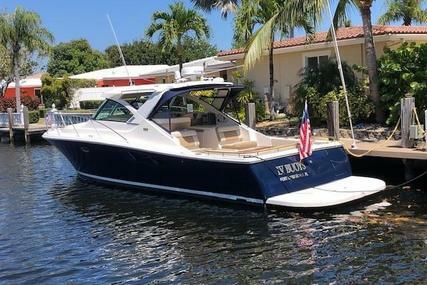 So, own your Tiara yacht listed for sale or sell your boat at www.rightboat.com and have the best yachting experience of your life with uncompromising quality. Tiara is most recognizable with its elegant, timeless designs, hardware, and trims, but the real hallmark is its innovative features. 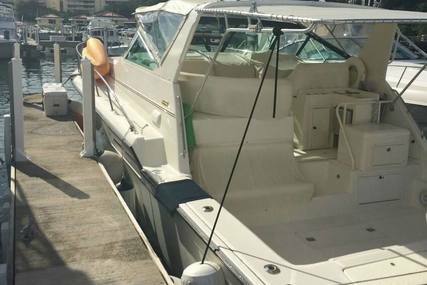 1. Who founded Tiara yachts? Tiara yachts was founded by Leon Slikkers. 2. Where is the Headquarters of Tiara located? The Tiara headquarters is in Holland, Michigan, U.S.A.
3. What is the name of the parent company of Tiara? 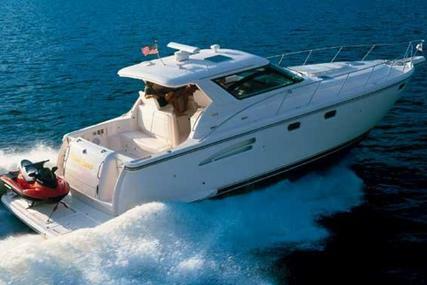 The name of the parent company of Tiara is S2 Yachts. 4. What are the special features of the Tiara Series? 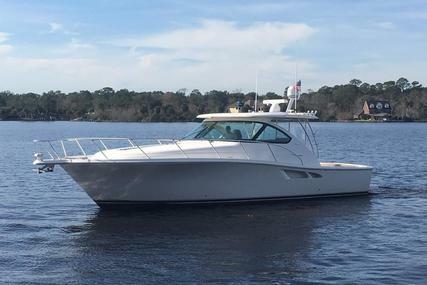 The Tiara Series is designed as an open coupe for day boating and matchless deepwater performer, providing a secure platform to aggressively manage sea and weather conditions. It is presented with a touch of classic beauty and timeless style, matched with modern features, complimenting her American made pedigree. 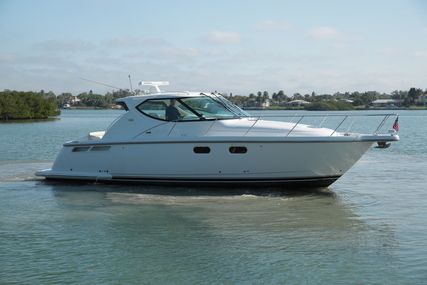 Tiara allows you to boat the way you wish to boat. 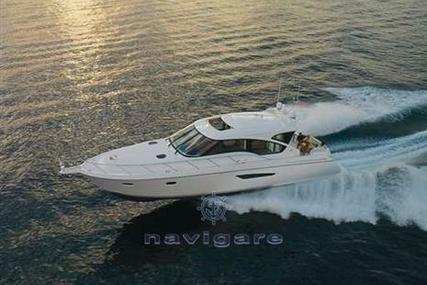 Its luxury and style are built on an unmatched heritage of seakeeping and is designed to deliver carefree day after day of unique yachting pleasure. 31 Tiara - 34' 1"
39 Open - 41' 11"
43 Open - 45' 11"
5. 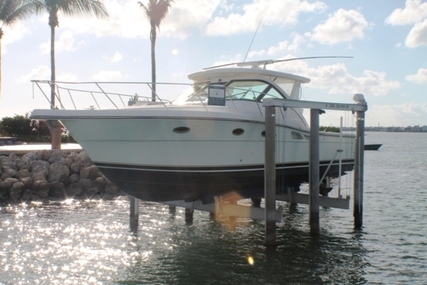 What are the special features of the Tiara Flybridge series? 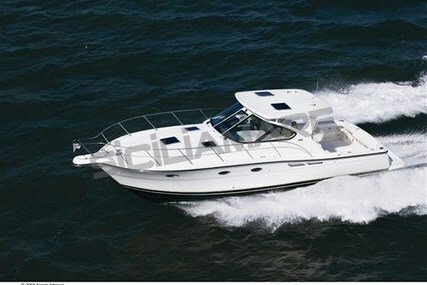 Tiara flybridge series gives a new level of enjoyment and ease of use. 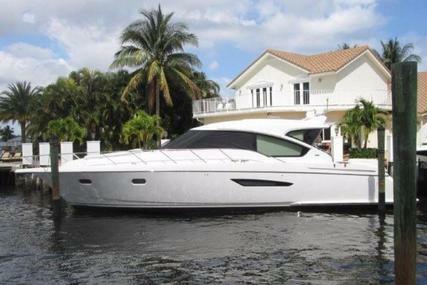 It features a graceful profile, elegant finishes along with bridge and guest lounges. 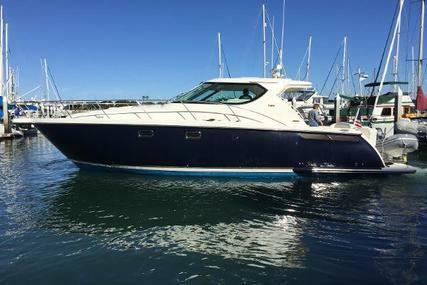 It’s the perfect combination of styling and efficiency of space that makes the Tiara a sleeker, more sophisticated yacht providing superior performance. 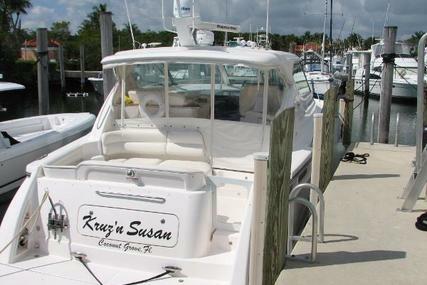 It lets you enjoy a day away from the shore with confidence and comfort. 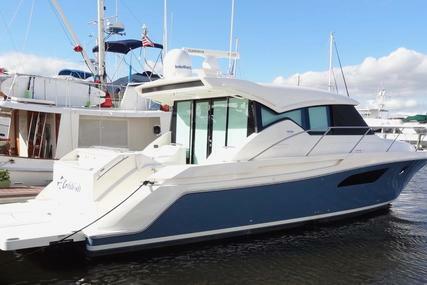 44 Flybridge - 45' 6"
53 Flybridge - 54' 6"
6. 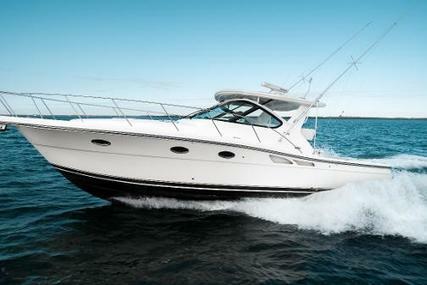 What are the special features of Tiara Coupe series? 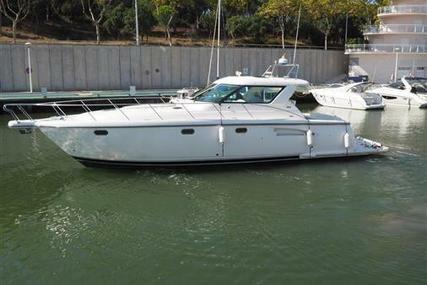 The Tiara Coupe series are designed as a cruising yacht with classic styling, quality components, blended with the latest navigation and operating technologies making it an ideal sized powerful package that delivers an exceptional driving experience and increases the enjoyment of your yachting experience. 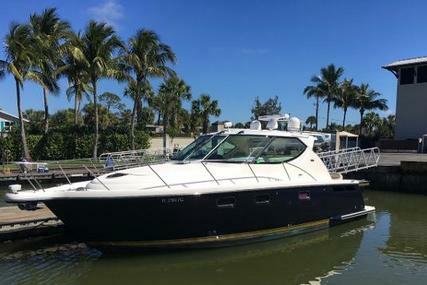 It’s strong, sleek and elegant profile makes it the perfect yacht where everything revolves around your connection with water and your guests gathering memories that all can treasure. 39 Coupe - 40' 10"
44 Coupe - 45' 6"
49 Coupe - 50' 3"
53 Coupe - 54' 6"